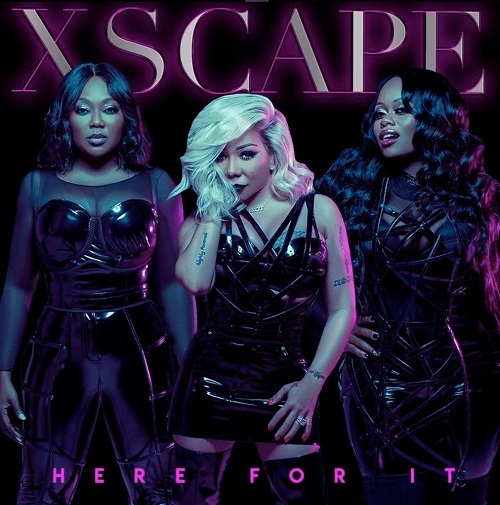 90’s r&b group Xscape aka Xscap3 have just released their return EP “Here For It”, and you can stream it now in its entirety via Spotify. 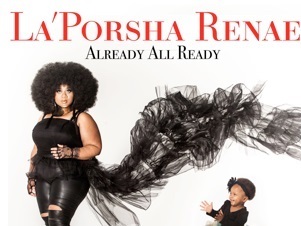 Included in the project is six all new songs from the group which currently consists of three founding members Tameka “Tiny” Harris, LaTocha Scott, and Tamika Scott. Kandi Burruss is famously absent from the new music. 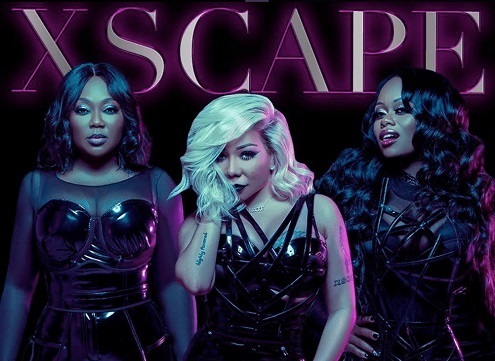 Although Kandi took part in the initial reunion and tour, she has stated she will not record new music with the group. 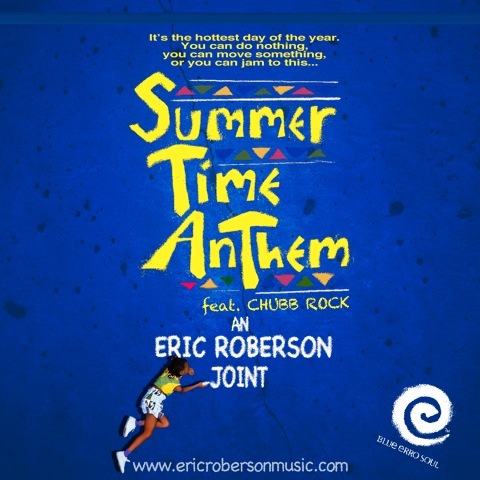 Recently, she put out the new single of her own called “Fake People”. This seems to be just the start of a reunion that is moving full speed ahead for Xscap3, so check out the new music in the meantime. 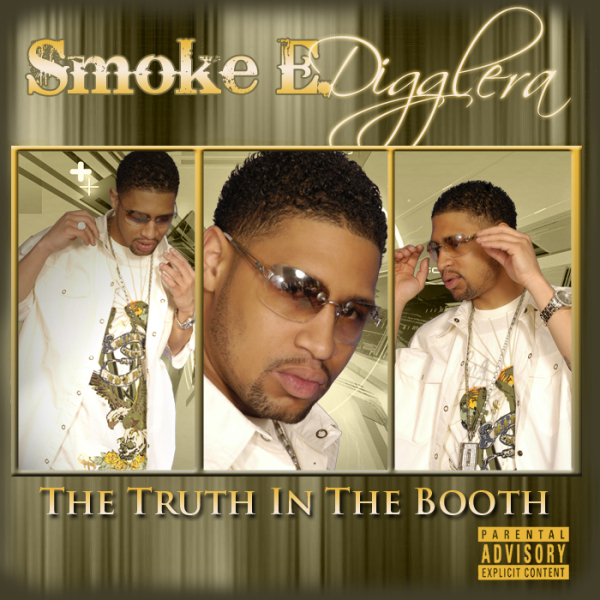 New Music: Smoke E. Digglera "Angel" & "On tha Inside"